Everyone knows the importance of keeping a fire extinguisher in the home, especially in the kitchen, but for some reason the majority of us still forget to go out and buy the darn thing. 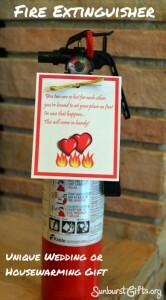 That is why a fire extinguisher makes such a great and unique wedding or housewarming gift! 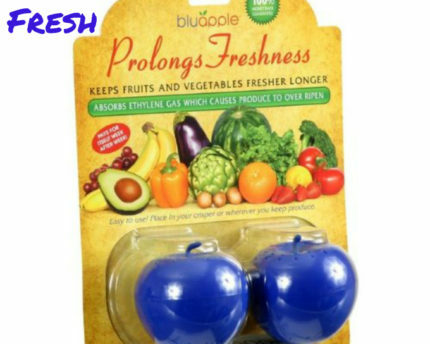 It’s something important that people NEED but never think to buy for themselves. And because of that, people really appreciate receiving this memorable gift. 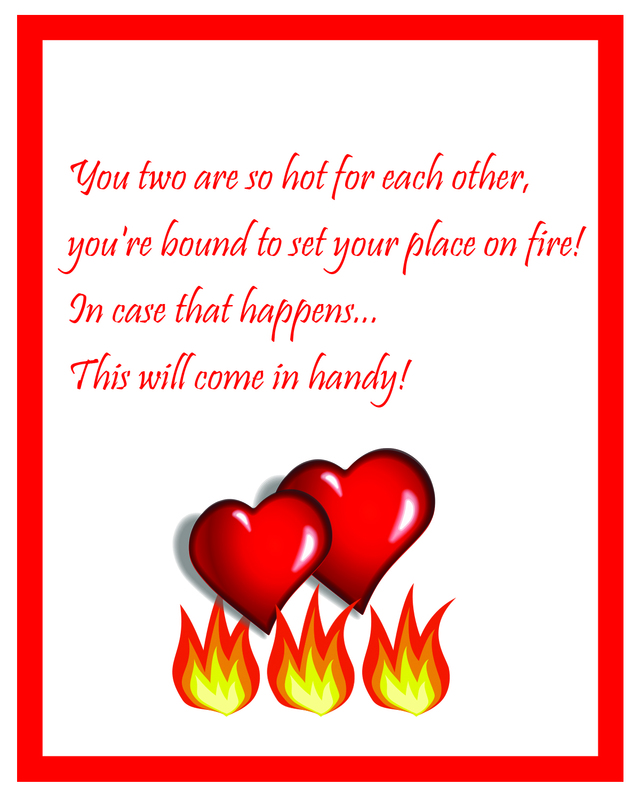 You two are so hot for each other, you’re bound to set your place on fire! 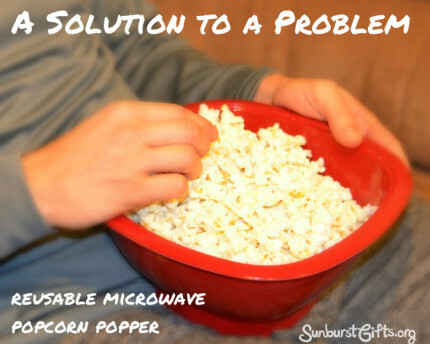 In case that happens… This will come in handy! That’s it. 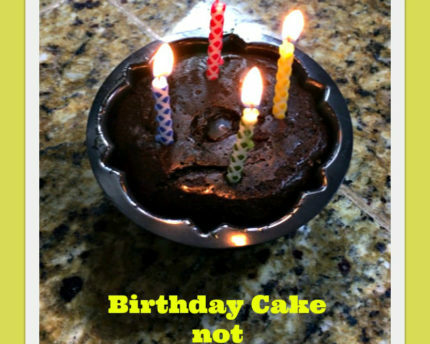 That’s all it takes to turn a practical gift into a unique gift! 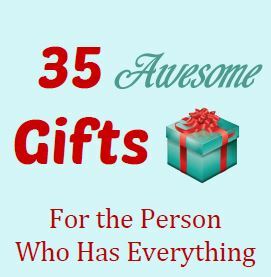 What is a practical gift someone gave you that you absolutely loved? Please share in the comments section! 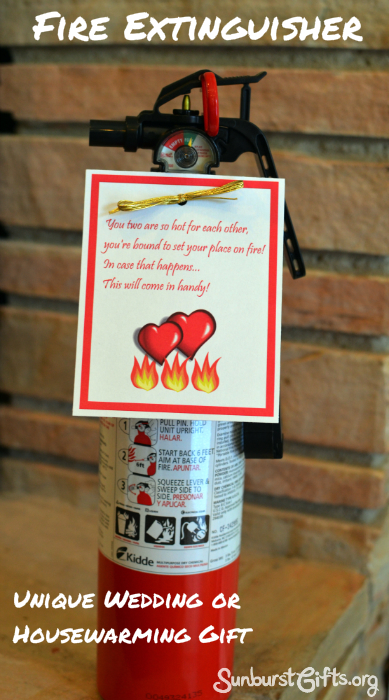 What a great idea – and the love is in the card! After requesting soon-to-be marrieds to reevaluate whether or not they should get married in today’s post, I’m planning on putting some suggestions for gift ideas for the couples actually tying the knot in my Friday Five this week – this is a perfect addition!